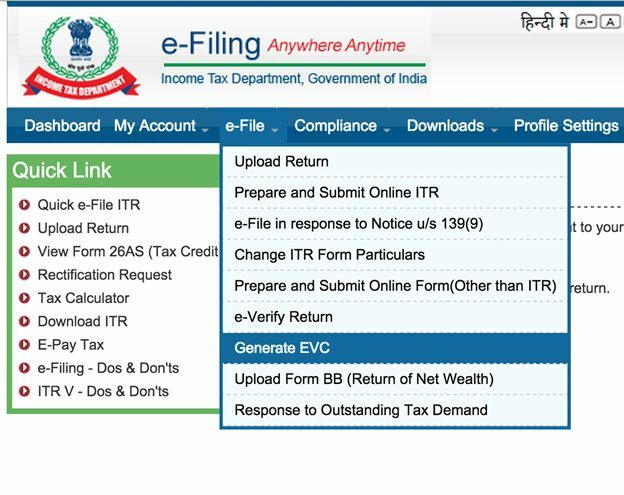 Income Tax Returns Filing: As the date nears, here are the guidelines on how to file your tax returns (physical or online) easily. The last date for filing the annual income tax return (ITR) for the financial year 2018-19 or assessment year 2018-19 to the Income Tax Department is July 31. 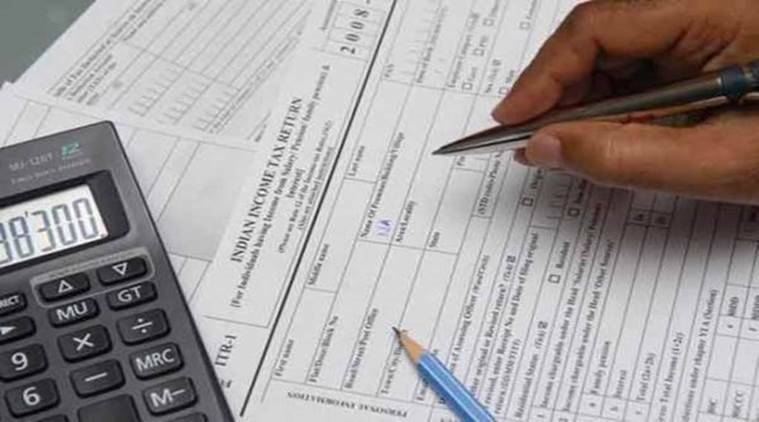 It is mandatory for people to file tax returns if their gross total income (before allowing deductions under section 80C to 80U) exceeds Rs 250,000 in a financial year. The limit is Rs 300,000 for senior citizens (more than 60 years old, but less than 80 years old) and Rs 500,000 for super-senior citizens (more than 80 years old). 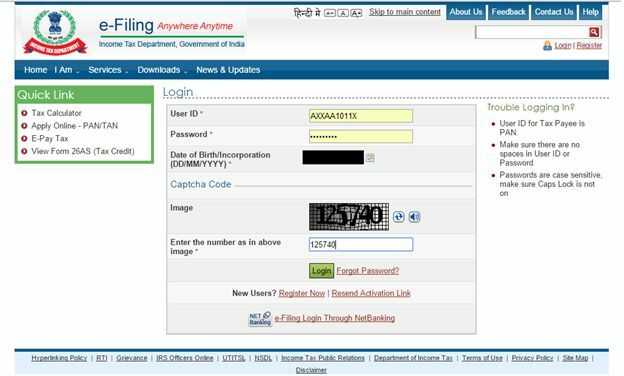 When filing the ITR Form-1 (Sahaj) form offline, you will need to take a print and fill it up in order to submit it. Once the tax department receives your form, it will send you an acknowledgment. For filing income tax returns (offline or online), you need to keep handy checklist of several details including bank account details, PAN number, pay slips, rent receipts for claiming HRA, address of the house property. 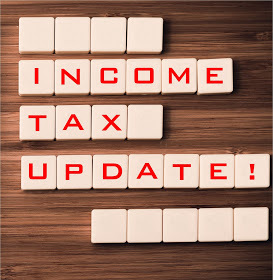 Posted on June 29, 2018 Categories Income TaxLeave a comment on What is the last date of filing Income Tax Returns 2018? The Central Board of Direct Taxes (CBDT) has notified the Income-tax Return (ITR) Forms applicable for the Assessment Year 2018-19. These ITR Forms will be applicable for filing income-tax return in respect of income earned during the period 1st April 2017 to 31st March 2018. The new forms incorporate the changes made by the Finance Act, 2017 in the Income-tax Act, 1961. It is apparent that the new ITR Forms have shifted the entire onus on the taxpayers to prove their claim for deductions, expenses or exemptions. Trusts and institutions established for charitable purpose are required to file their annual income-tax Return in ITR 7. Aadhar number of trust functionaries like trustees must be disclosed as also amount of foreign contributions received and for what purpose. In our view, there is a huge data-mining exercise on part of the Government of India. It is mandatory for a trust or charitable institution to file return of income electronically with or without digital signature. 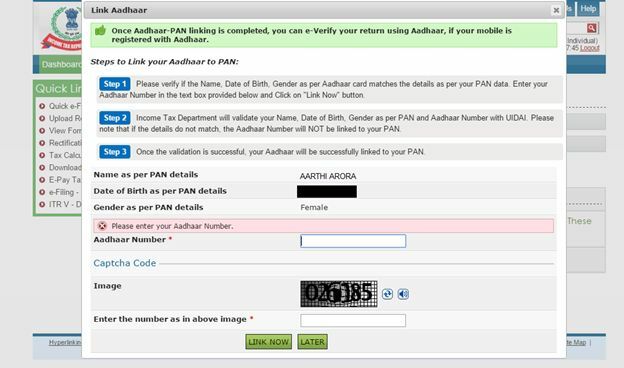 A trust may also file return of income under Electronic Verification Code. However, a trust liable to get its accounts audited under section 44AB shall furnish the return electronically under digital signature. Aggregate annual receipts of the projects/institutions run by the trust. However, the table asking details about the name and annual receipts of institutes covered under Sections 10(23C)(iiiab), (iiiac), (iiiad) and (iiiae) has been removed. Date of registration or approval granted to the trust. Amount utilized during the year for the stated objects out of surplus sum accumulated during an earlier year. Up to Assessment Year 2017-18, a donation made by a registered trust to another registered trust constituted application of income notwithstanding that the donation was made with a specific direction that it shall form part of the corpus of the donee. The Finance Act, 2017 has inserted a new Explanation 2 with effect from Assessment Year 2018-19 to effect that any donation to another charitable institution registered under section 12AA with a specific direction that it shall form part of the corpus of the donee, shall not be treated as application of income for charitable or religious purposes. The consequential changes have been made in form ITR 7. In Schedule TI (Statement of Income) all the corpus donations made by a trust to another registered trust shall be added back to the taxable income of the donor trust. A trust which is required to get its accounts audited under the Income-tax Act or under any other law, the due date is September 30 of the relevant assessment year. Finance Act, 2017 has levied new fees if an Assessee does not furnish the return of income on the due dates prescribed under Section 139(1). The amount of such late filing fees shall be: INR 5,000 if return is furnished after the due date, but, before December 31 of the assessment year (INR 1,000 if total income is up to INR 5 lakhs) and INR 10,000, in any other case. After introducing this new provision, the Assessee shall now be required to pay the late filing fees under section 234F along with interest under section 234A, 234B and 234C before filing of return of income. The Income-tax department shall not be required to initiate the penalty proceedings separately to levy such fees on late filers. Relevant changes have been incorporated in the new ITR forms wherein a new row is added to enable the Assessee to fill the details of late filing fees.